New Battlefield title due out in October. 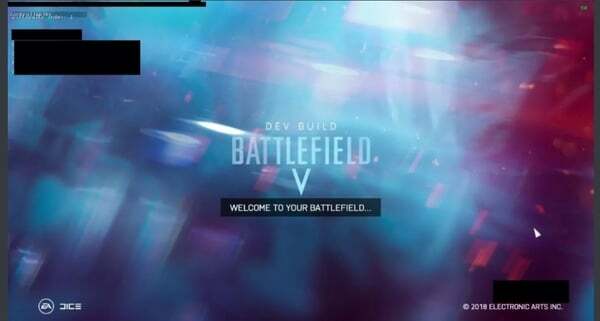 The next entry in the Battlefield series is called Battlefield V and will return the series to World War II for the first time since 2009’s Battlefield 1943, according to sources of VentureBeat. Internally, the project was once known as Battlefield 2, the website reports. However, this is an entirely new game and not a remaster of 2005’s Battlefield 2. According to VentureBeat, Electronic Arts will reeval Battlefield V soon, and launch it before the end of the year. Electronic Arts themselves have already announced plans to release a new Battlefield game in October. VentureBeat also noted that while a Battlefield: Bad Company 3 likely will not happen soon, Electronic Arts is keeping the potential sequel in its back pocket in case it needs to make a strategic shift in the future.